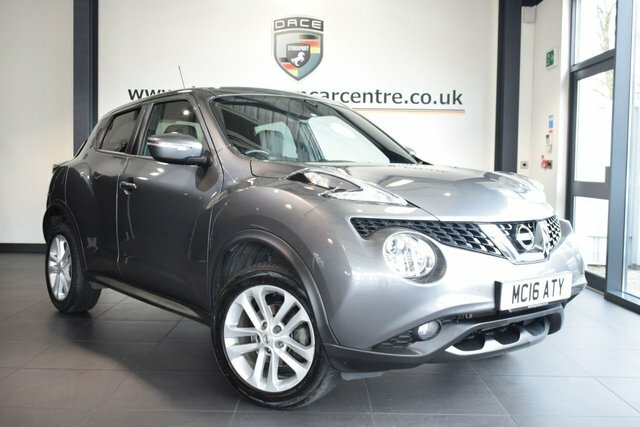 Take away your perfect used Nissan Juke car from Dace Motor Company Ltd today! 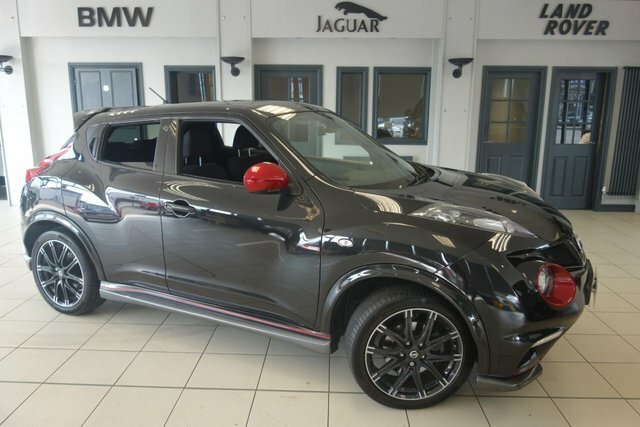 From capable sports utility vehicles to convenient hatchbacks, we have something suited to everyone at our site near Wigan. 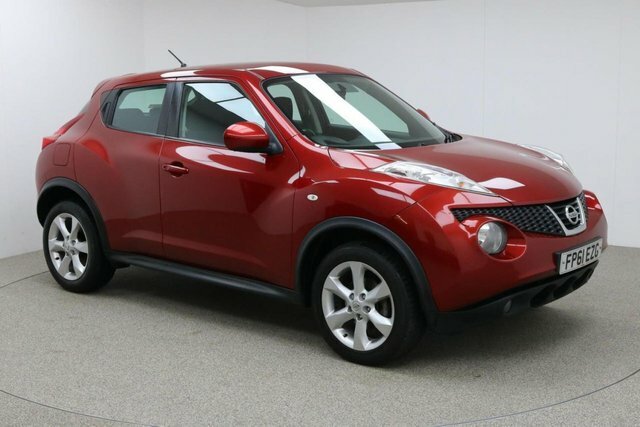 Nissan has created several various vehicle types since the make originated so if you are after for a small and cost-effective car, a sports car or a van, Nissan offers something for everyone. The Qashqai is often named as the car that started the crossover obsession, and the new ecological Nissan Leaf is also leading the way for electric vehicles. 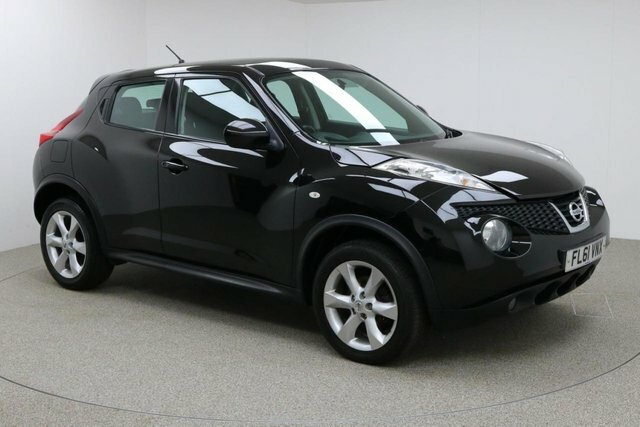 Discover the used Nissan Juke cars we currently have available now! To access Dace Motor Company Ltd from Wigan, you will have to join the M60, via either the M6 or the M61. At Junction 27, take the A560 exit to Stockport to find us and your next car!